Here is all they want for Christmas. Because you’re tired of the usual clutter, you’ve decided to switch things up this year with a more interesting gift for them - a new and exciting learning experience! (Great idea, by the way) But what to pick from the hundreds of unique classes out there? Whether it’s a gift for your parents, your friend, or the love of your life, we’ve handpicked some great classes and workshops in Sydney that we think will fit the bill for anyone on your list. Merry Christmas! Mum or Dad may know how to bake, but it is something else to know the art of lamination and crusting. This Saturday class could be the perfect time for parents to bond together, (or with you!) cooking and learning new techniques together. They’ll make beautiful croissants and other pastries, and bring home their own baked creations + sheets of Croissant and Danish dough. No person is ever too old to dance, especially when it comes to the uber-romantic flamenco. If your folks fancy learning some new moves, they will surely enjoy trying out this classic Spanish dance. A fantastic way to keep fit and stay young! Most parents like to seek for relaxation, and so it would be only right to introduce them to resin art making. This workshops offers a real experience of being creative and relaxed, and they get to produce a beautiful work of art to take home, too. More class gift ideas for mum and dad here. Filo is the tissue-thin dough used to make many Greek pastries, and something that every aspiring home cook should know how to create on their own. In this class they will learn to do just that, as well as apply the techniques for their sweet and savoury recipes. Baklava will be the recipe for the day in this 5-hour hands-on workshop. If this doesn’t bring out the inner diva in a woman, we’re not sure what else will. This workshop teaches the latest techniques in dance and expression, but more important, how to be confident when in heels. Heels aren’t compulsary of course, but wouldn’t it be more fun if you came in with them anyway? There really are some beautiful patterns to be achieved if one could learn the timeless, yet seemingly complex craft of weaving. 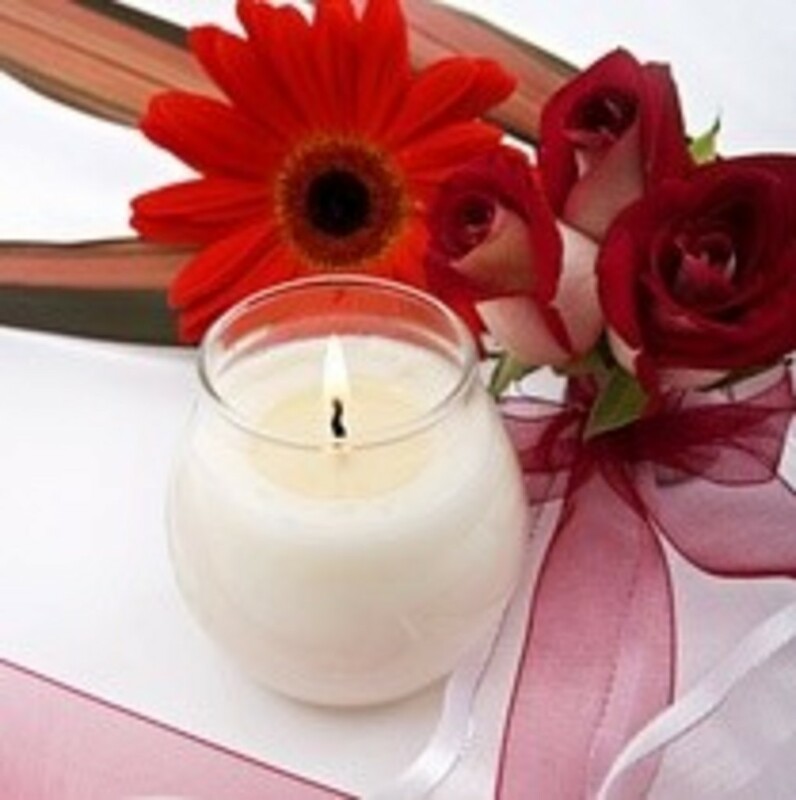 Gift this class to your special woman and they’ll never put down that thread again! There are many facets to weaving and this introductory course will ease them into where they’d like to begin with in this beautiful art form. If your guy thinks he knows his pizza, he may need to think again, because this is where the serious pizza making happens. This 3-hour workshop will uncovber the mysteries of making incredible tasting pizza with just a few basic ingredients. They will be making the Italian favourites: the Neapolitan classic, and the Margherita, in Brasserie’s commercial size woodfired “forno”, and then learn how to apply traditional baking methods with a domestic oven at home. Did you know that Damascus Steel is as close as we can get toGOT’s Valyrian steel? We think this little piece of knowledge is enough to get the man in your life excited. And if that’s not enough, join them in this intensive course, where they will learn more about this ‘legendary’ steel, then move on to forge-welding the steel alloys together and stacking the layers with the use of a Power Hammer. Students will also develop a pattern and finish up by forging the completed billet to size. Men are generally inclined to simpler choices, but nowadays, we seem to see that this no longer the case when it comes to their coffee preferences. Some like the common black coffee, while some are more adventurous: favouring the addition of liquor or cream. Whichever type of man he is, he’ll appreciate learning what goes into making his favourite cup, and then learning how to prepare it himself too. That and more will be covered in this three-hour workshop on the basics of espresso making. Chocolate cake and ganache making? Can’t think of another marvelous way to spend time with your best mates, really! In here you’ll be baking up a storm making mud cakes from scratch, then topped with smooth and luscious ganaches that will be hand made by you too. If you’re not much of a bracelet person, maybe you and your BFF could be up for making friendship rings. Even for those without experience, this class will teach you to craft your own gem set ring using some basic jewellery making skills, such as bezel setting, saw piercing and solderning. More classes for your best mate here. Some kids are born seeking out the limelight, while there are some who like to make a run for it. Whichever kid you have in mind, this performing arts class is the perfect way to boost their confidence (or boost it even further) and develop a love for the arts and theatre. Over two days, kids wil get to enjoy singing, dancing and acting plus costume and prop design for their ’The Lion King’ performance. If you’re looking for a fun, unique and educational treat where kids are also allowed to be messy, step right up! Kids will be screaming for joy as they learn how to temper chocolate and make all of their favourites, from chocolate bars, freckles, lollypops and more. Plus, at the end of the day they’ll receive a certificate and a goody bag they’ll be eager to show off! More classes for the kiddos here.